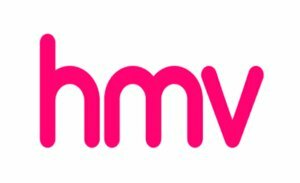 One hundred of HMV’s stores have been purchased by Doug Putnam and will remain a going concern, while twenty seven stores are to close, including Oxford Street, London and Meadowhall in Sheffield. We picked the latter one because we used to go in a lot. Obviously anyone keeping their jobs is good news, sorry for the losses, but what’s extra interesting is that Doug Putnam owns Canada’s Sunrise Records and is going to base his attempted HMV renaissance by focusing on vinyl. An appearance by Jack White must be minutes away.